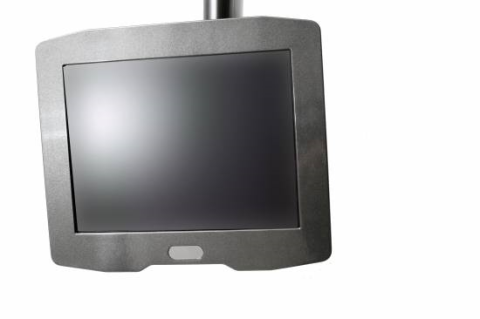 The SENOR 'KVDS' or Kitchen Display System touchscreen point of sale terminal, pos system, is a fan-less and vent-less solid-state device. Designed to extend hardware life as well as increases its reliability to perform in rigorous environments, the KVDS can decrease service times and increase efficiency of orders. The rugged enclosure of the KVDS offers protection from extreme temperature and humidity that is inevitable in the kitchen environment.